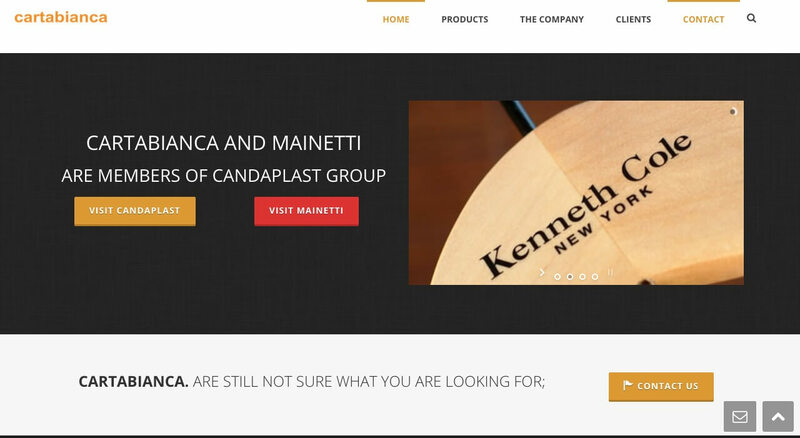 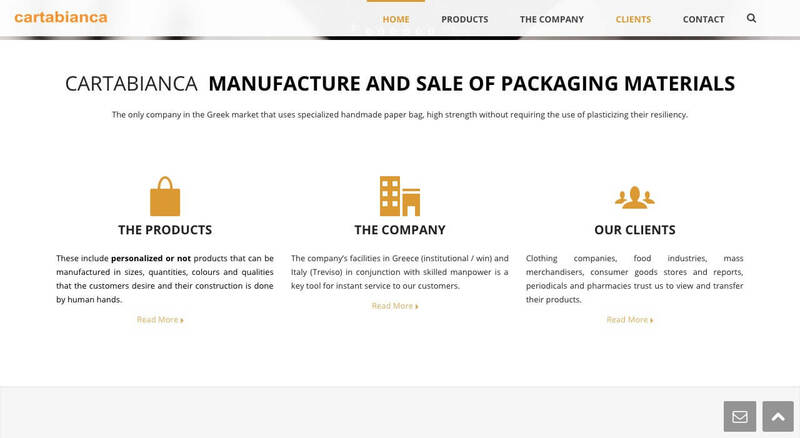 Cartabianca is the Leader in Greek and European marker in handbags and packaging materials. 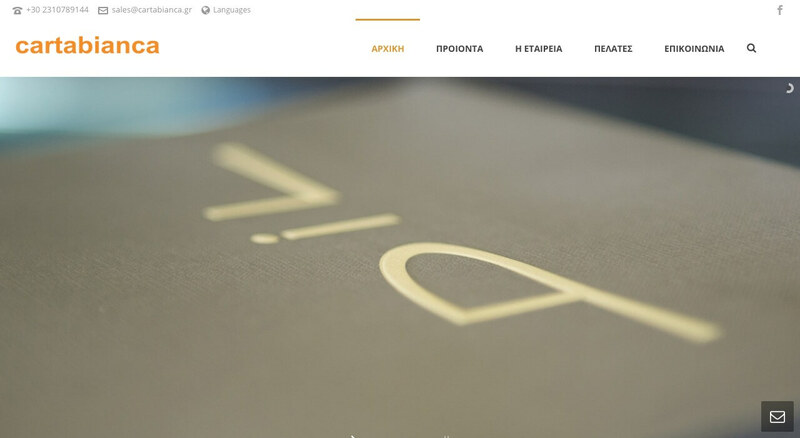 The client wants to build a multilingual website in order to improve his exports in Balkan and European market. 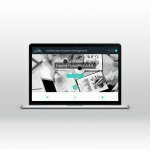 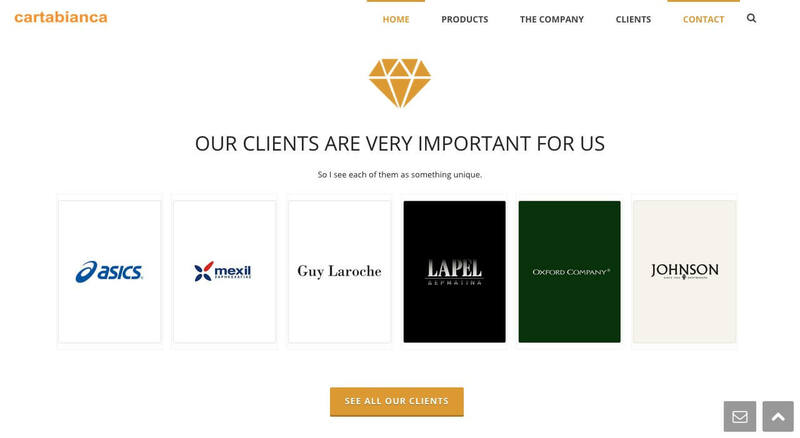 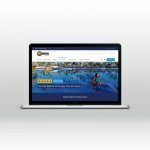 So we create a website where the client can be show exactly and with detail these he makes.